The official dates for the Pixel 3 and Pixel 3 XL are out and they will become official on October 9 as per Google’s teaser. Before that, the leaks will continue to roll and this time, we are going to show you what appear to be the official press images of the upcoming devices. However, it looks like before the launch, there might not be anything new to leak out. 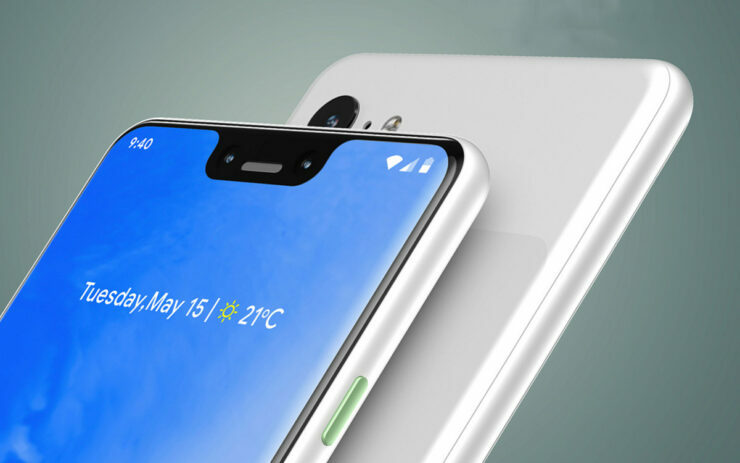 The Pixel 3 is easily one of the most leaked device in 2018, with press pictures that were allegedly released not revealing anything new. The suspense that usually surrounds such phones has been lost and the launch date and specifications do not raise a lot of questions. However, there might be conspiracy theorists suggesting that the leaks and teasers can be fake and they all might be connected to Google’s play before both phones are officially released. Moreover, Pixel 3 XL might not even have the giant notch that is present in leaks. As you can see, the back side of both variants are expected to have a single camera that can shoot in portrait mode without relying on a secondary camera lens. 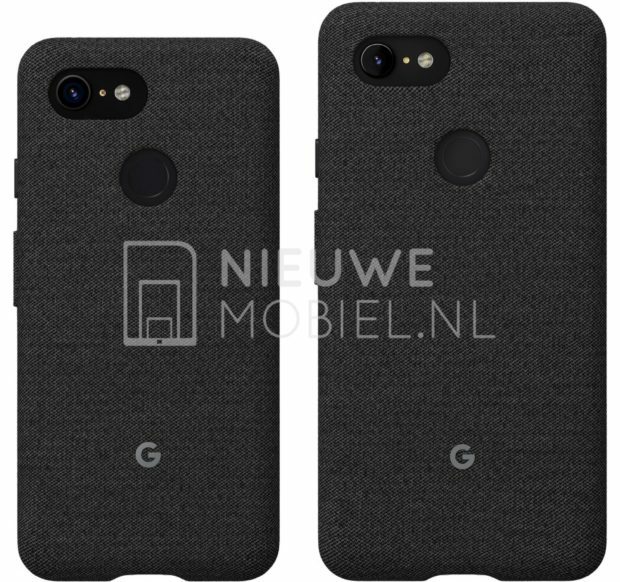 The images also reveal the traditional fabric case by Google so the tech giant might be announcing new accessories with the launch of the new smartphones. Both smartphones are also housing a bottom-firing speaker and we certainly hope that the top ear-piece will also double as a stereo speaker. Other things like fast wireless charging, 4GB of RAM and a Snapdragon 845 chipset are expected on both of these phones. 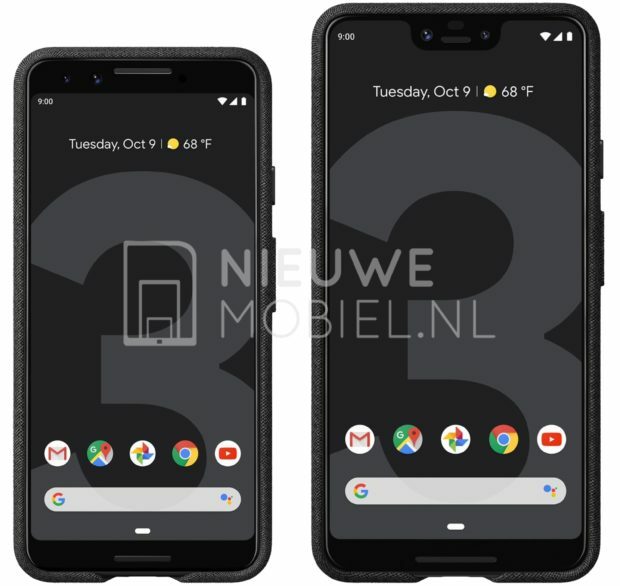 Just like like last time, there is not going to be expandable storage, so you’ll have to decide as before which storage model you want to purchase and believe us, both the Pixel 3 and Pixel 3 XL are going to be expensive at launch. Which model would you consider picking when both smartphones are officially on the market? Tell us your thoughts down in the comments.